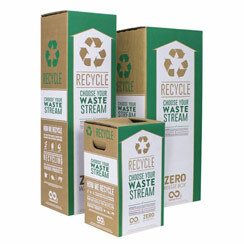 Space-saving recycling solutions. 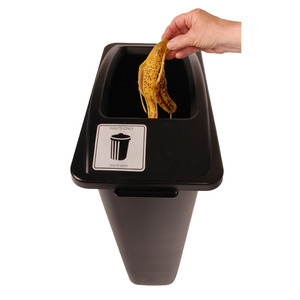 Functional and easy to clean. 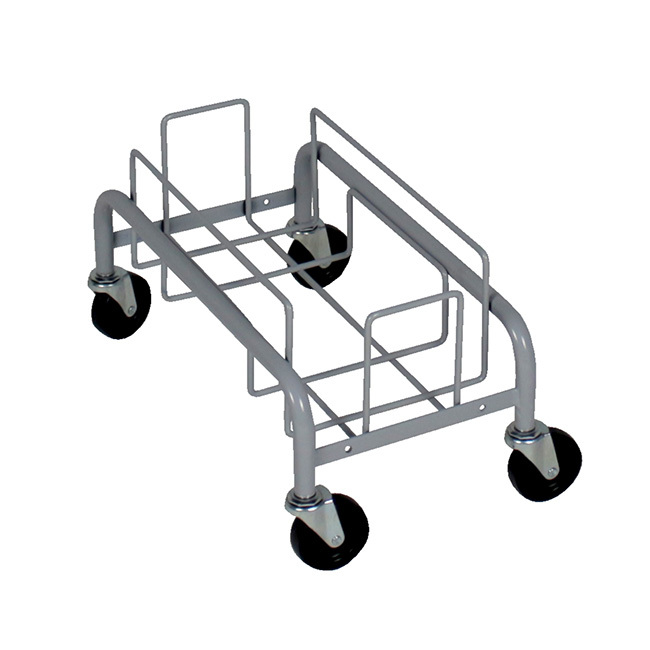 Use alone or in groups for multi-stream convenience. 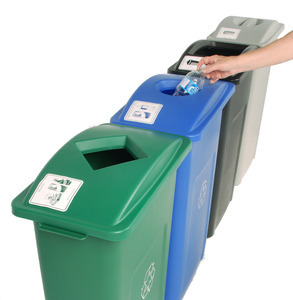 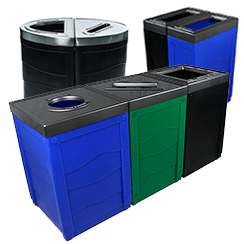 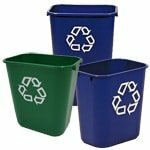 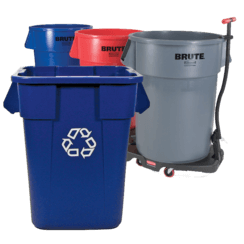 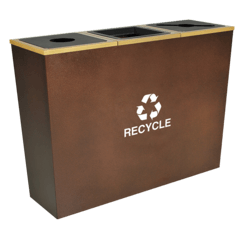 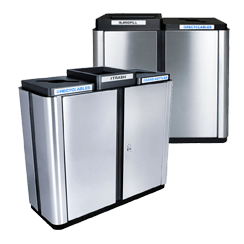 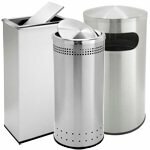 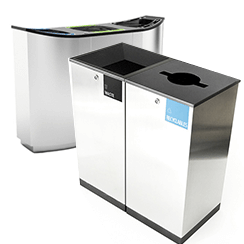 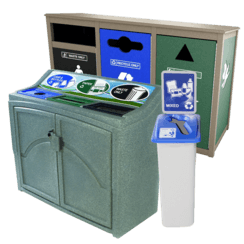 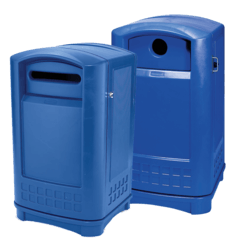 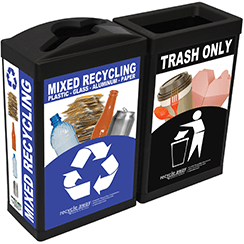 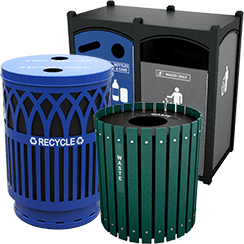 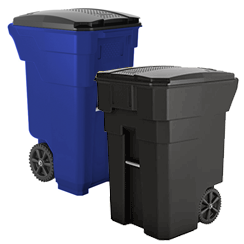 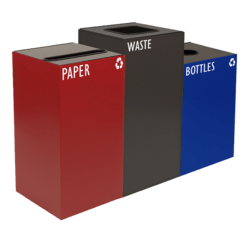 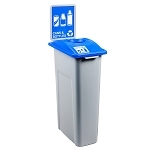 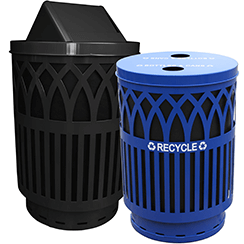 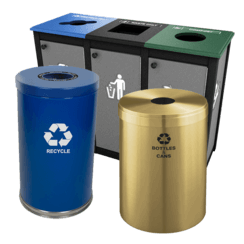 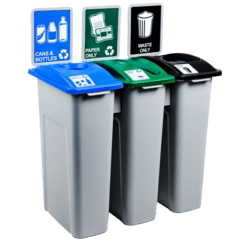 The Waste Watcher - 20 Gallons attractive and space efficient design makes it excellent for creating recycling stations in high traffic common areas. 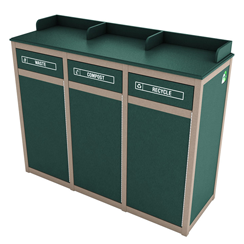 It fits neatly beside or under a desk and in tight spaces. 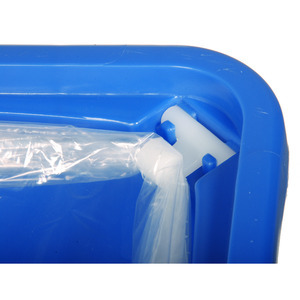 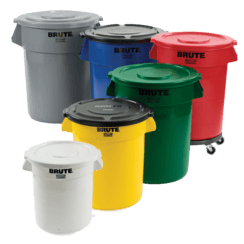 With many lid options, this container is extremely versatile. 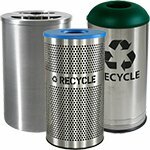 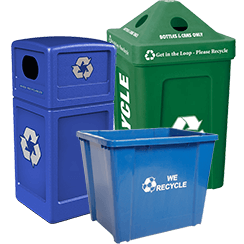 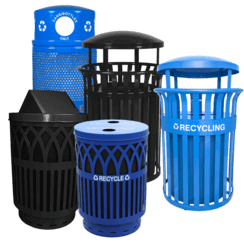 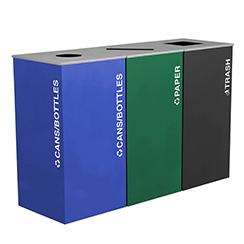 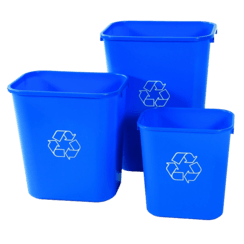 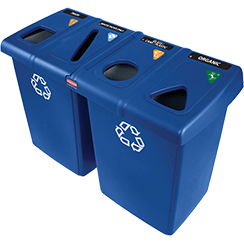 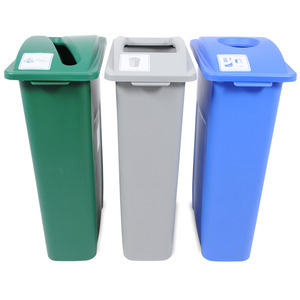 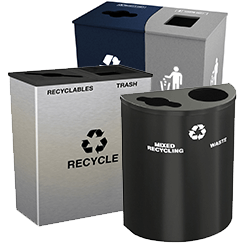 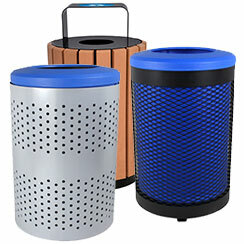 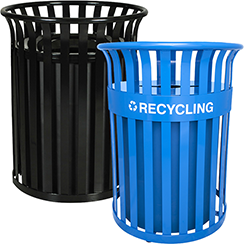 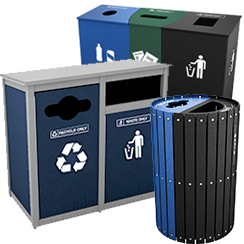 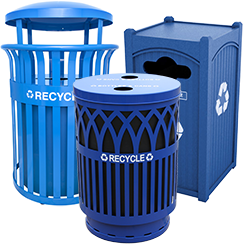 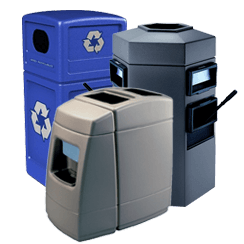 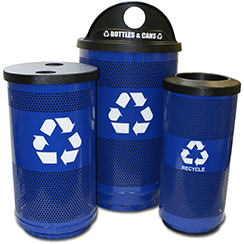 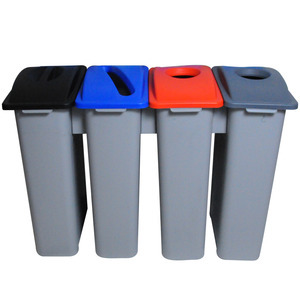 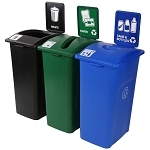 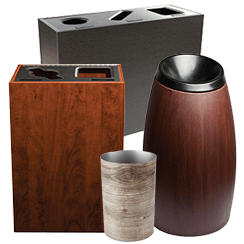 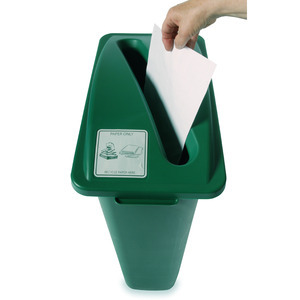 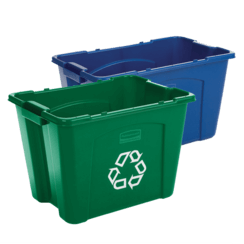 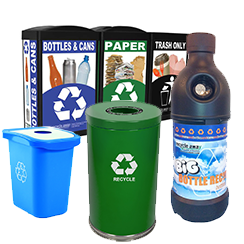 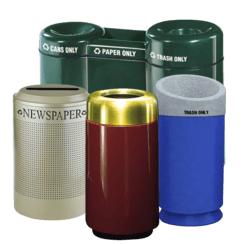 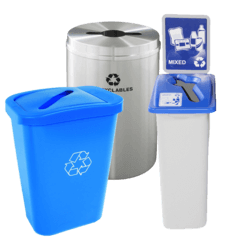 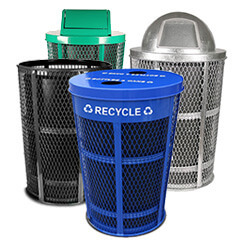 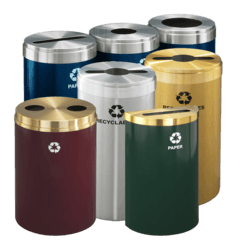 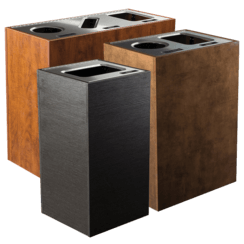 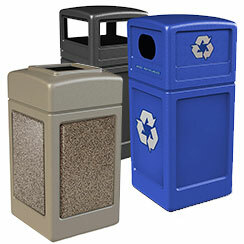 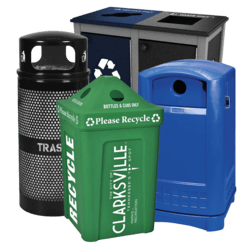 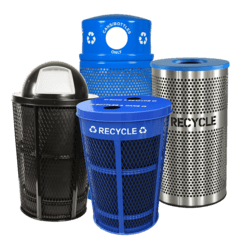 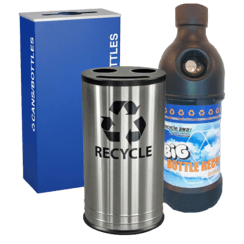 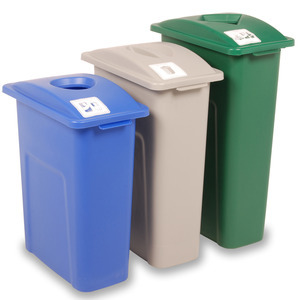 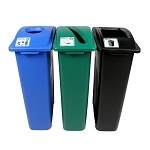 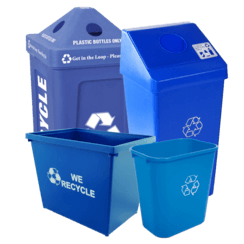 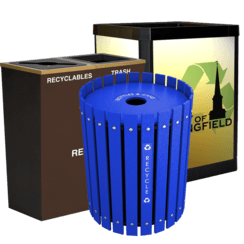 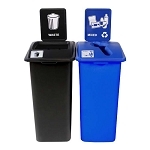 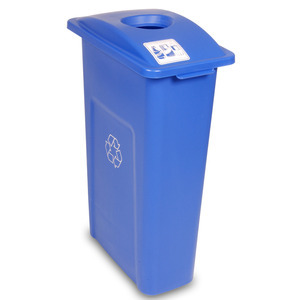 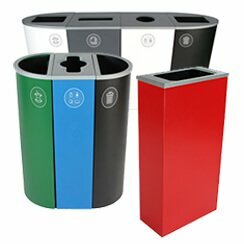 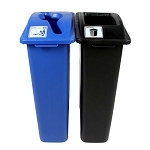 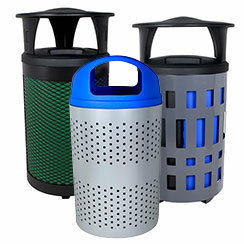 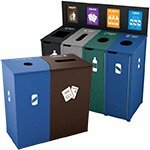 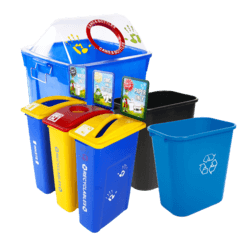 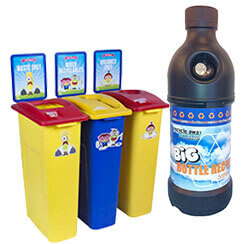 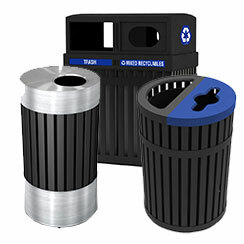 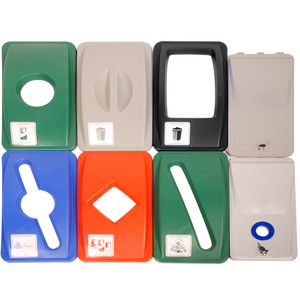 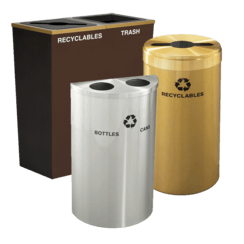 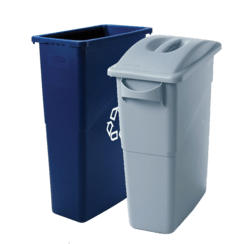 Ideal for desk-side collection and centralized recycling and waste stations.